Lee is the Gateway to the Berkshires, the town visitors from I-90 first enter. While Lee may be a small town, there is quite a lot you will miss if you keep going. Take a tour of Lee with a short high definition video showing everything we love about Lee. 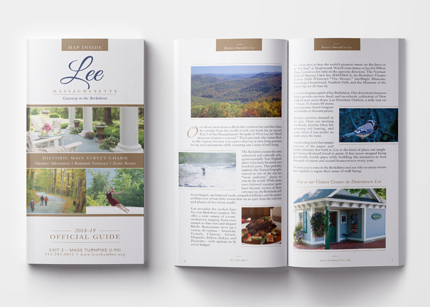 Our guidebook contains a wealth of information about the town of Lee, including lodging, dining, shopping, and more. 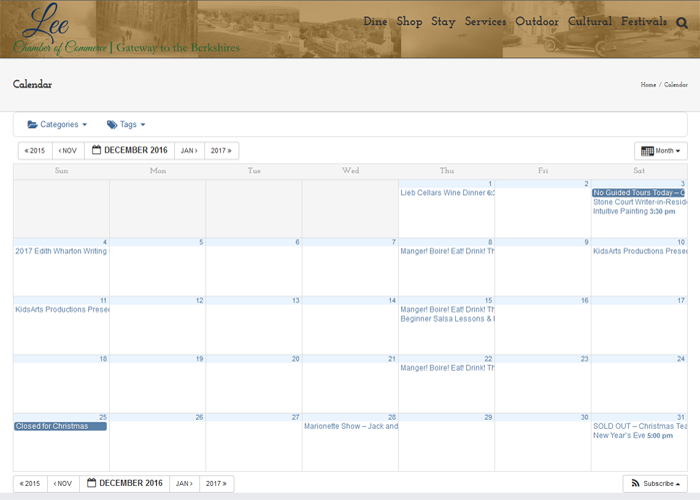 Our calendar provides the most accurate, up-to-date and searchable listings.